Why do most brides wear white? 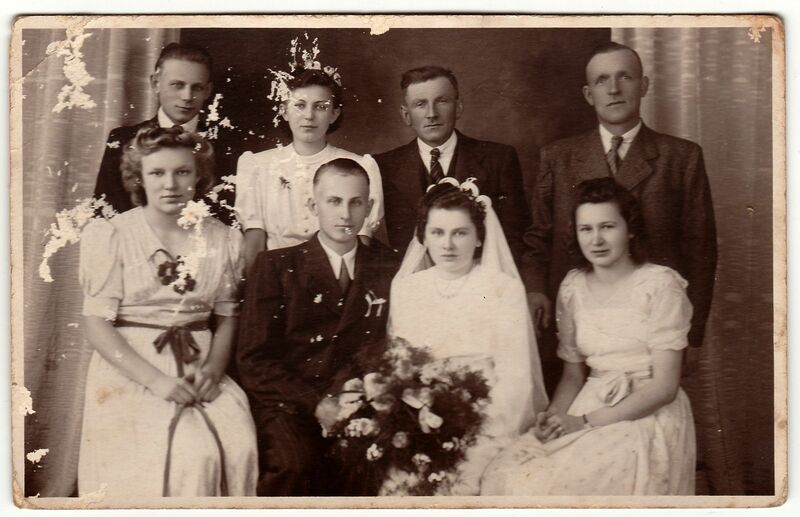 For centuries brides wore different colored dresses; black was a very popular color in Scandinavia. 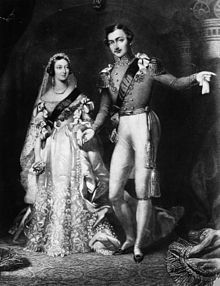 Then in 1840, Queen Victoria wore a white dress when she married Prince Albert. And now, most brides wear white or shades of white. It appears that it is royalty that sets the trends for wedding dress style. Lady Diane started the style of bows and puffed sleeves in the 1980s and Kate Middleton brought in the trend of lace and long sleeves. What will see next? 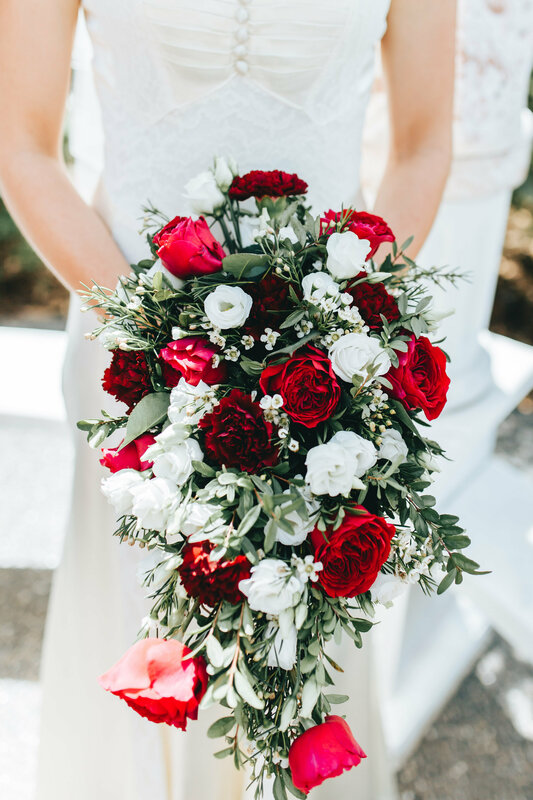 In Ancient Rome, brides carried bouquets or wore garlands because they believed that the flowers signified new beginnings, fidelity and fertility. In the Middle Ages they carried strong spices because they believed that the strong smell would ward off evil spirits. There is also a theory that in the Dark Ages, brides carried flowers with very strong aromas to cover the scent of body odor. And then with Queen Victoria, the tradition of carrying beautiful flowers stuck and to this day, most brides go to great lengths to find a bouquet that matches their wedding dress and the theme of their wedding. 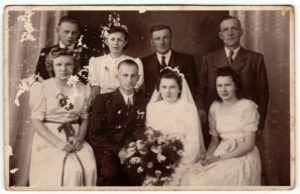 Where did the tradition of the wedding party come from? In Ancient Rome, the bride and groom always had 10 witnesses dressed exactly like them to confuse evil spirits. This was the precursor of the wedding party. The best man role was created in Medieval Germany; when a young man who had his eye on a young lady from another village, he would kidnap her if her family would not approve of him. The “best man” would be assisting the young man on capturing the woman of his dreams. Why do you wear something blue on your wedding day? 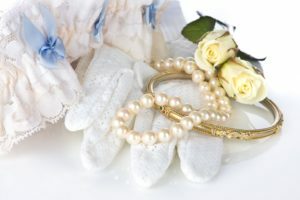 Something old represents continuity, something new represents optimism for the future, something borrowed symbolizes borrowed happiness and something blue stands for purity, love and fidelity. Why does the bride stands on the groom’s left side? 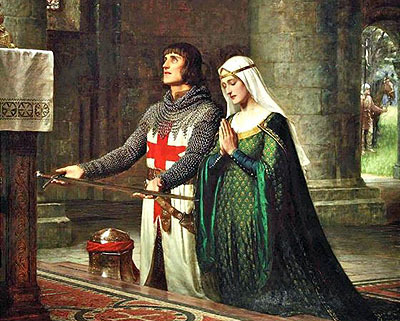 In the Middle Ages, the women always stood and walked on the left side of the man. 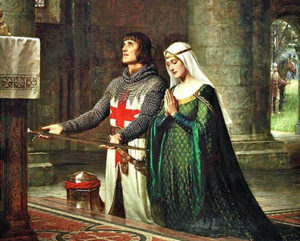 The reason for this is that, she was positioned close to his heart and he had his right arm free in case he has to defend “his woman” from any enemies wanting to steal his bride or attack them. Keep posted for more wedding traditions if future blogs.